BUCYRUS — The Community Foundation for Crawford County recently awarded over $105,900 in scholarships to both current and former local students. “We now offer several scholarships that can be applied for by current college students, or by those who graduated high school years ago and want to start working on a college degree,” said Lisa Workman, the Foundation’s President. 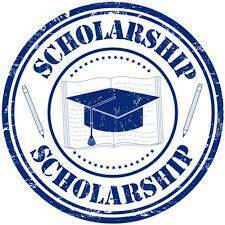 Most of the Foundation’s scholarships are available for online application from November to March of each year. Visit www.cfcrawford.org.